The long overdue and awaited by apple fans, iCloud is finally useful. Problem is, you still need to jump over obstacles for full reliable use. 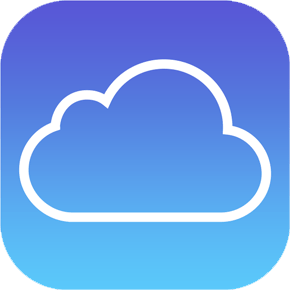 The iCloud now accepts all kind of files and offers 5GB free. Anything more and you will need to pay; pay way more than the competition with less features. For starters, there is no stand alone client on mac, PC or even iPhone. You can only upload using the browser interface which is great but not for a serious backing up purpose. Support and possibly a stand alone app is promised in the upcoming OSX 10.10. Russia RUB 39 p. 149 p. 379 p. 749 p.
As you can see, getting a 1TB is allot cheaper on Dropbox, OneDrive and even Google Drive. I cant read the future but if apple wants to fulfill the late Steve Job’s wish of killing dropbox then they will need to do something more, way more and at affordable prices considering the cloud war is raging. Let me know what you all think.